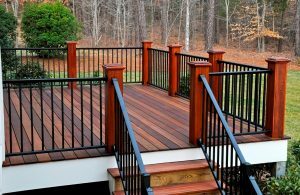 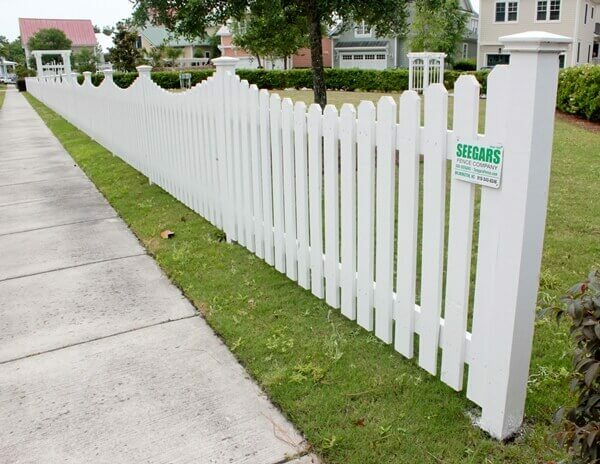 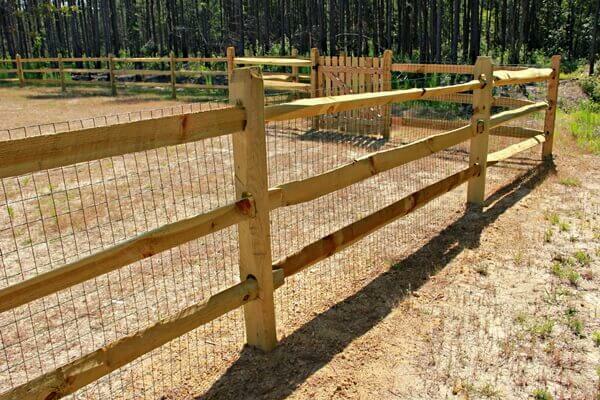 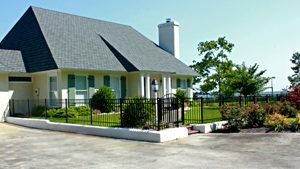 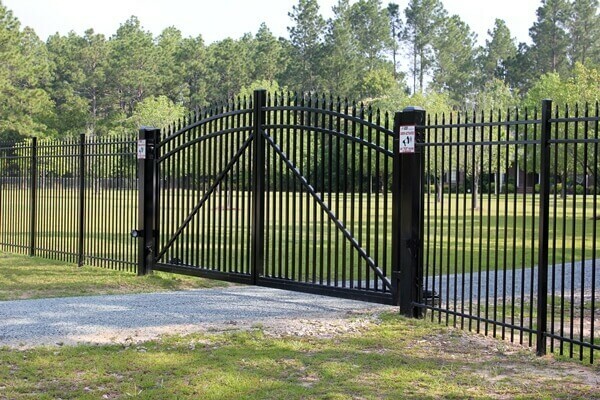 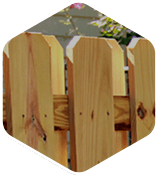 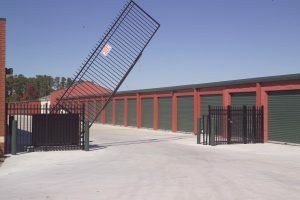 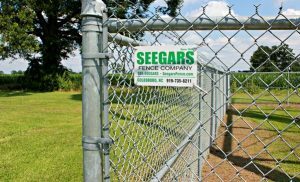 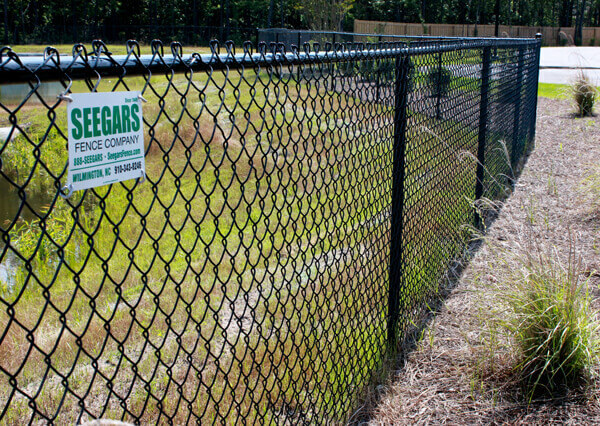 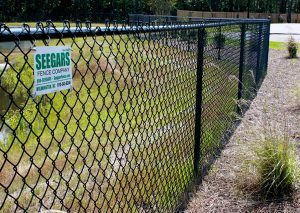 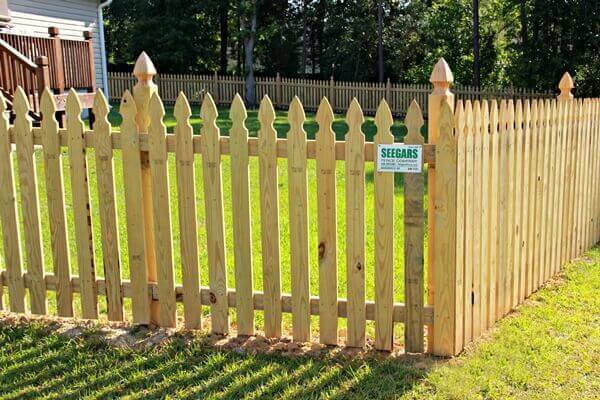 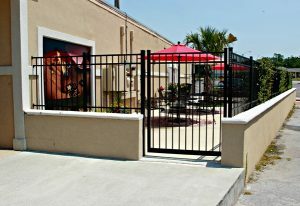 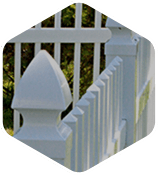 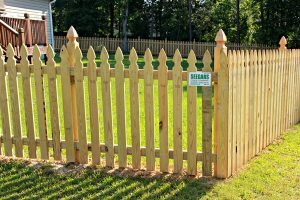 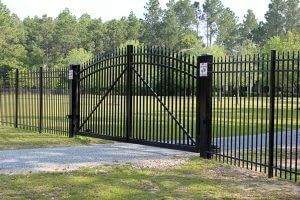 Welcome to Seegars Fence Company in Morehead-Newport, NC! 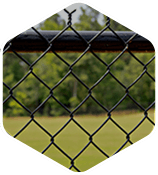 To speak with a member of our Newport and Morehead City fencing team, please call us at (252) 223-2260 (Newport), (252) 638-3315 (New Bern/Havelock) or (252) 240-2287 (Morehead City). 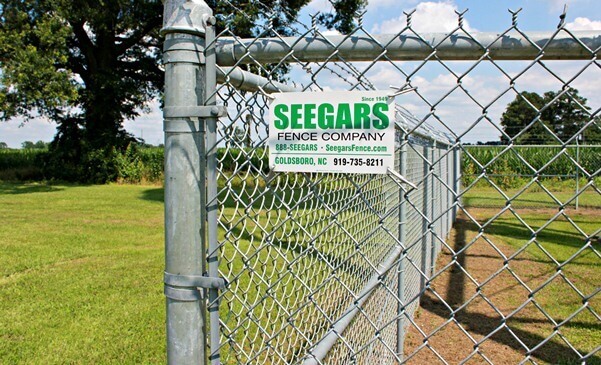 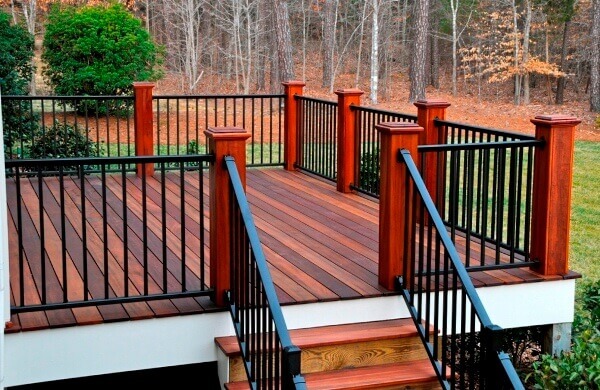 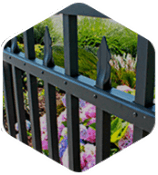 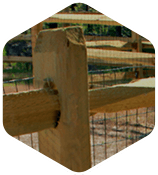 We look forward to working with you and making you another valued customer of Seegars Fence Company!